The NEC E Series screens provide cost efficient retail signage, conferencing and corporate installations for applications with a 12/7 operation time. 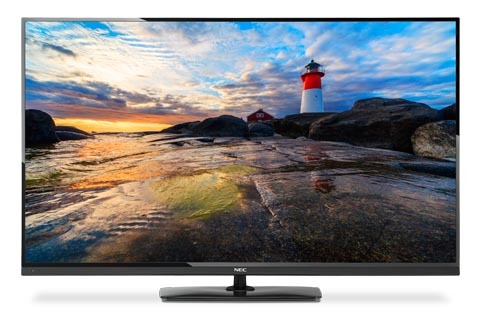 The E series provides a professional alternative to domestic televisions and includes many extra features not found on commercial grade equipment. The range is backed by NEC’s 3 year on-site warranty for peace of mind. 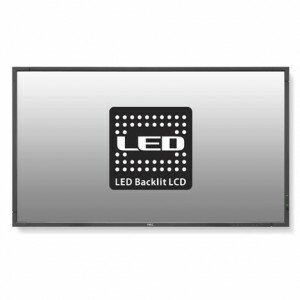 Affordable 32-inch public display monitor with impressive screen performance from the latest edge LED backlight technology which produces an ultra slim, light weight and very low power design. 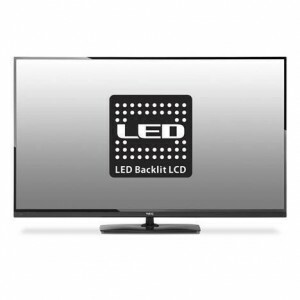 Affordable 42-inch public display monitor with impressive screen performance from the latest edge LED backlight technology which produces an ultra slim, light weight and very low power design. 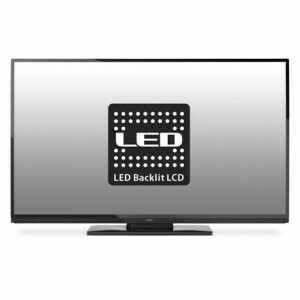 Affordable 50-inch public display monitor with impressive screen performance from the latest edge LED backlight technology which produces an ultra slim, light weight and very low power design. 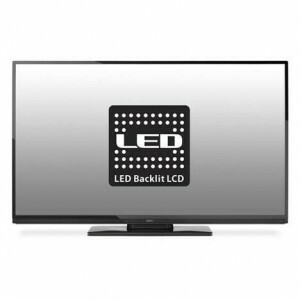 Affordable 58-inch public display monitor with impressive screen performance from the latest edge LED backlight technology which produces an ultra slim, light weight and very low power design. 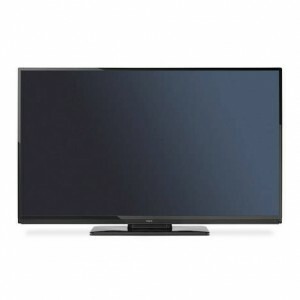 Affordable 65-inch public display monitor with impressive screen performance from the latest edge LED backlight technology which produces an ultra slim, light weight and very low power design. Affordable 70-inch public display monitor with impressive screen performance from the latest edge LED backlight technology which produces an ultra slim, light weight and very low power design. Power Consumption [W] 320 max. Affordable 80-inch public display monitor with impressive screen performance from the latest edge LED backlight technology which produces an ultra slim, light weight and very low power design. Power Consumption [W] 430 max. 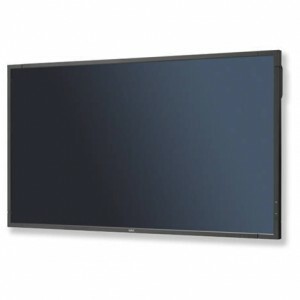 Affordable 90-inch public display monitor with impressive screen performance from the latest edge LED backlight technology which produces an ultra slim, light weight and very low power design. Power Consumption [W] 360 max. 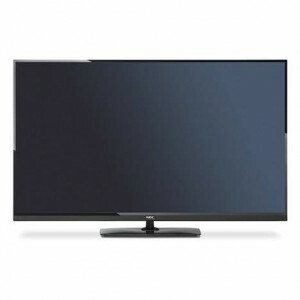 Affordable 46-inch public display monitor with impressive screen performance from the latest edge LED backlight technology which produces an ultra slim, light weight and very low power design.